This iPhone 6 Plus says no service after dropping, the iPhone 6P seems good, and it can't be turned on, just shows no service. Check IMEI, Modem Firmware, WIFI address, Bluetooth, ICCID on Settings, all of them are displayed normally. What's the real problem? We need to fix it! Firstly, we tried the following simple software solutions to fix it. However, all of above solutions are not working. Now, we need to analyze hardware issues. 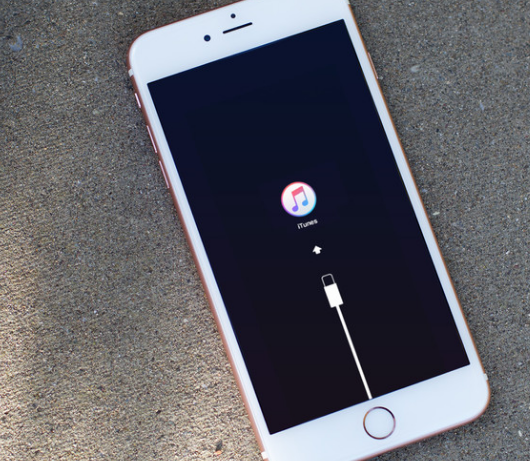 As we know, the iPhone no service is mainly caused by the following three reasons. 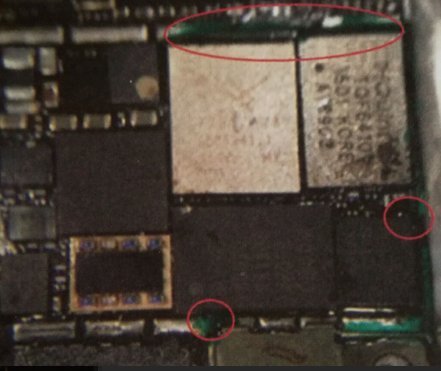 Because this iPhone is damaged by dropping, if drop-damaged iPhone says no service, generally it's caused by component virtual welding or circuit opening. According to the iPhone malfunction, we suspect it's a RF circuit problem, we need to disassemble the iPhone 6P first. Use phone opening tools to disassemble the iPhone 6S, remove the iPhone display assembly, and then take out the iPhone motherboard. Use digital multimeter to measure the various test points of the RF circuit，it's found that the diode data for the test point PP3170_RF is larger than normal value. 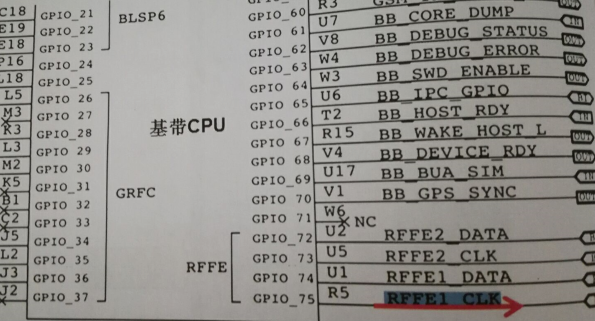 Login ZXW online account to check iPhone 6 Plus schematic diagram, we know that the PP3170_RF test point is RFFE bus clock signal RFFE1_CLK, which is outputted by iPhone baseband CPU. 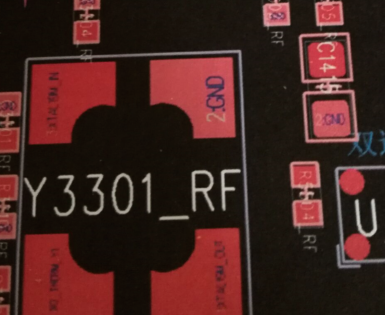 Check iPhone PCB bitmap, we can see that the RFFE1_CLK signal is to several chips, there are many components connected to the RFFE1_CLK. 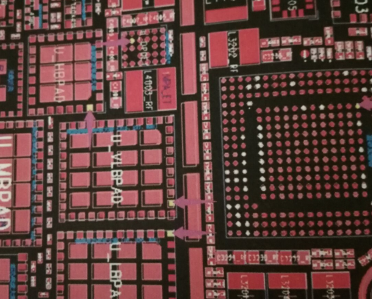 Apply green UV oil to fix the jumper wire, and then use install the chips back the motherboard. Now, use digital multimeter to measure the test point again, now the diode data for the test point is normal. Assemble the iPhone motherboard; press the power button, the iPhone is turned on properly. After entering the IOS system, dialing *#06#, the IMEI code displays normally. Inserting the SIM card, there is already an operator signal in the upper-left corner of the iPhone display screen. Test other functions, all works well.